Summary documents of the president’s proposal show almost $5 billion attributed to the sale of the BPA transmission system. The sale would take place between 2018 and 2027, with $1.8 billion of the amount collected in 2019. The giant transmission towers at the Bonneville Power Administration’s Oregon City Substation loom over the Douglas fir trees along the right-of-way, looking like a slow-moving steel army tied together by crackling transmission lines. There is nothing remarkable about the substation, which is on a two-lane road near a recycling center and the perimeter of a women’s prison. But this equipment is part of something truly remarkable—a complex 15,238-circuit-mile web of federally owned transmission lines that, along with federal dams, propel the economy of the Pacific Northwest through affordable, reliable electricity. What is equally remarkable is that the Trump administration wants to auction it off. The idea went nowhere in Congress, which didn’t stop President Bill Clinton from proposing a variation of the idea in 1994. That year, the Republican Congress picked up on his proposal but jettisoned it after its legislation to sell off dams and lakes to the highest bidder backfired because of opposition from consumers and recreationalists. Now, more than 20 years later, the idea has returned. And the Oregon congressional delegation is not pleased. The Pacific Northwest is not alone. The Trump administration targeted selling the transmission of three of the four power marketing administrations (The Southeastern Power Administration owns no transmission). “America’s electric cooperatives are deeply concerned about proposals in the budget that would undermine the vital power marketing administrations,” said Jim Matheson, chief executive officer of the National Rural Electric Cooperative Association. More than 600 rural electric cooperatives in more than 30 states receive their electricity from a PMA. They oppose “any effort that would negatively impact the PMAs and threaten co-op communities with potential rate increases and uncertainty,” said Matheson. Loss of regional control and value. BPA owns 75 percent of the transmission in the Pacific Northwest. Utilities that buy power from BPA continually work with the agency to modernize the transmission system. This challenge is best handled by those who know the system—both the BPA and the utilities it serves. It also appears the value of the system would transfer from the people of the Northwest to the U.S. Treasury. Electricity consumers in the region have paid to build and maintain a system that would be sold to fund the federal government. 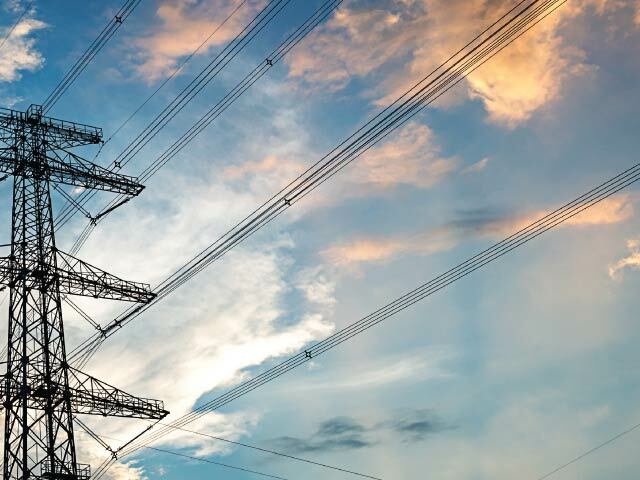 Moreover, privatization could lead to the division of the regional grid, with high-value assets sold for a premium and lines that serve rural areas abandoned. Risk of increased costs to consumers. Divesting the system would add great uncertainty and likely higher rates. Even if the system sold at cost—unlikely since the president’s objective is to raise money—the buyer would expect a return on investment. This would require a rate increase, because BPA currently charges only to manage the system and recover the initial investment plus interest payments to the Treasury. Reliability of the integrated system. BPA integrates power sales activities with the transmission system, an activity that demands balancing many different demands. Privatization threatens effective integration and, therefore, reliability. Let your congressional representative know you oppose the sale of the Bonneville Power Administration’s transmission system. Join our political grassroots network, ORECA-Action, and you can link directly to them through the Take Action function. Enroll at www.oreca-action.org through the Join Us link in the upper right corner. 15,238 circuit-miles of transmission lines. 31 federal hydroelectric projects provide power. 1 nuclear plant provides power. 2016 operating revenues of $3.4 billion. 2016 net revenues of $277.2 million.